This is my first time owning a PSP. So this is basically a what do i need to know thread. What do I need to know about the system? What games are a must by? Things like that. I'm sure there are a bunch more that I've forgotten about but that's what I got off the top of my head. Of course I'm a Dreamcast fan. I'm also going to pick up the Final Fantasy games for it. Oh and if you're into classic arcade games, check out the Capcom Classics collections. Tons of fun for a low price! 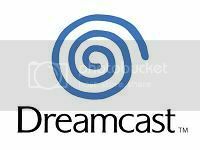 Dreamcast Games you play Online: Will return when I return and if not I didn't. Hacking the PSP runs the risk of bricking the PSP. Is it worth the risk to gain the ability to play old NES ROMs, no not really. There's this thing called the PC that does a much better job of running emulators if that's something you're even into. PSP's audio output is best described as tiny. It gets easily drowned out by such common household appliances as, say, an air conditioner. Headphones are your friend. PSP Can natively play both MP3 and MP4 (video) files. Vertical resolution on MP4 files must not exceed 480 or the system may not be able to compensate. If you're a Type-Moon fan you're going to buy this anyway. If you're not a Type-Moon fan, it's an RPG utilizing, essentially, a "Paper, Rock, Scissors" battle system with a rather intriguing plot. Enhanced port of the PS2 RPG "Mana Khemia". Traditional style RPG, setting of the story is partly inspired by Harry Potter. Dark RPG's... not for everyone. Third physical game release in the Phantasy Star Universe (PSU) game series. Plays exactly like single player PSU, final boss is intense. Fourth physical game release in the PSU franchise, begins a new storyline and introduces lots of new features. Clayfighters meets R-Type... so cheesy its awesome. Closest thing to Record of Lodoss War that the system has to offer. Sonic Forces PC Has DRM. Also White Jungle Confirmed??? 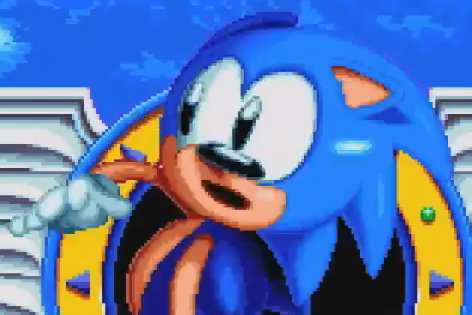 If Sonic Mania wasn't enough the PC version of Sonic Forces ALSO has DRM. I have downloaded the software, and loaded it up on the Dreamcast.